We are back with another Gel-a-Peel review today! Last year Hailee tried Gel-a-Peel for the first time and instantly fell in love. Since then Hailee and her friends who come to visit have been creating endless pieces of jewelry, cell phone cases, and more. I knew Hailee would be thrilled that they included new sets in the spring/summer MGA Entertainment toy box program we are participating in. We have already reviewed the new and cool L.O.L Lil Outrageous Littles, Little Tikes Waffle Blocks, and have one more review to come soon! With three girls in the house some days I just need peace and quiet. On those days I need things to keep them independently occupied, because every parent of more than one knows group play is never quiet! Hailee loves to get creative. Whether she is painting a cool design on her nails or making gallons of slime, she is always happy to retreat to the craft room. From the moment she got her hands on Gel-a-Peel it has become a weekly outlet for her creativity. Just a few weeks ago she had a girl friend sleep over and I didn’t hear more than a peep from them. They were held up in the craft room making cases for their iPhones. When this shipment of Gel-a-Peel came in Hailee couldn’t wait to get her hands on it. She has been non-stop Gel-a-Peel’ing ever since! This awesome kit comes with three pearly pastel gel tubes, 16 design templates, five designer tips, and a new gel tray. You can use the super cool new gel tray the and squeegee tool to make pearly pastel gems! There is definitely a lot of fun to be had with this kit as it can make over 60 pearly pastel accessories! The Glow in the Dark Accessory Kit includes 3 glow in the dark gel tubes, 16 design templates, 5 designer tips, and a new gel tray. 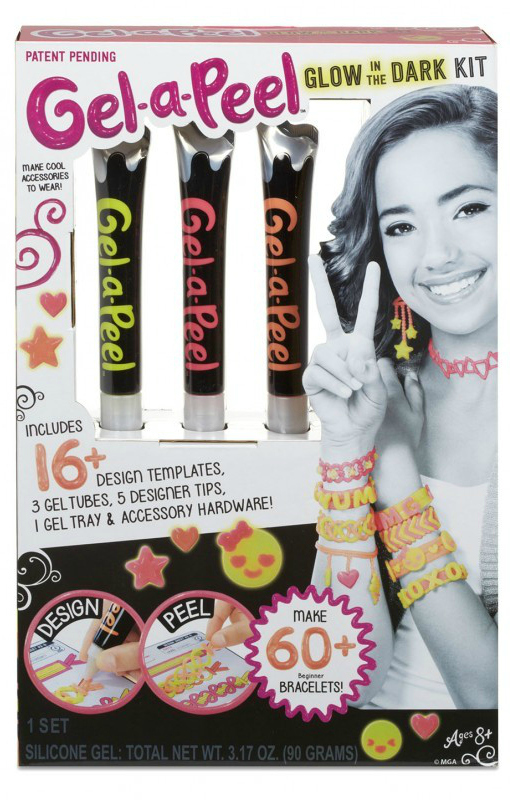 Easy to follow traceable templates make Gel-a-Peel great for ages 8+. 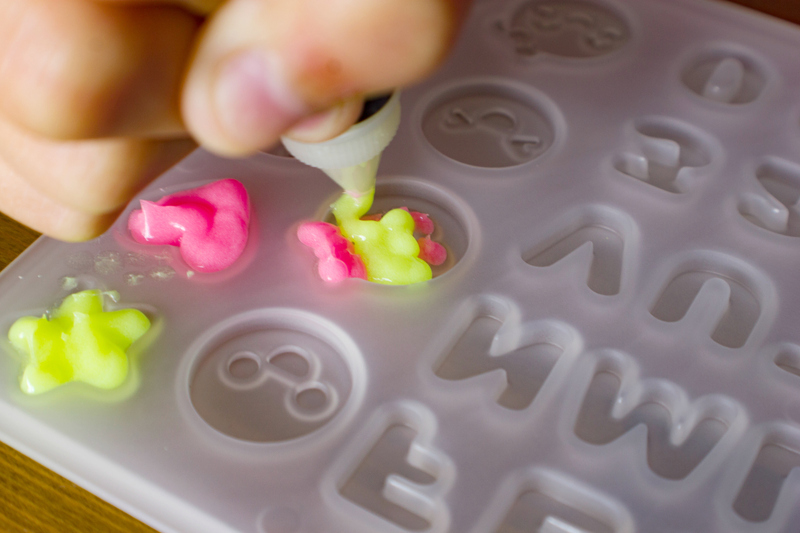 Use the new gel tray and squeegee tool to make glow in the dark numbers, letters and emojis for all sorts of projects! The Sparkle Bead Station includes 26 design templates, bead station, 3 sparkle gel colour tubes, and 4 designer tips. Designing and creating your own fun beads with is as easy as 1, 2, 3! 1. Design on the beading rods. 3. String and then your beaded jewelry is ready to wear. You can make rings and pencil grips too, the possibilities are endless! I love that Gel-a-Peel kits and stations really inspire our children to get creative. Hailee really enjoys coming up with new combinations to create fun pieces for herself and her friends! Hailee loves that she can create tons of unique pieces while following their easy to use guides. Mix and match kits or stick to one like Hailee did here using the glow in the dark kit! One thing she has really been having a blast with is the new trays included in the kits. She loves making cute charms to put on her bracelets. Hailee has even made some of them into key chains and necklace charms using other craft supplies we had at home! You can find Gel-A-Peel’s online at Chapters/Indigo and Toys R Us. For updates and more be sure to follow Gel-A-Peel on Instagram, Facebook, Pinterest and YouTube! Disclosure: Although we were sent product for review consideration, the opinions and language are all my own, and in no way do they reflect Gel-A-Peel. Any product claim, statistic, quote or other representation about a product or service should be verified with the manufacturer, company, provider or party in question. What a fun set. I would have so much fun with this. That sounds so fun. All boys here, but I think my niece would LOVE this. Oh now that is an awesome set, I love that you are making everything yourself from the beads to putting it together as jewellery! This looks like so much fun! 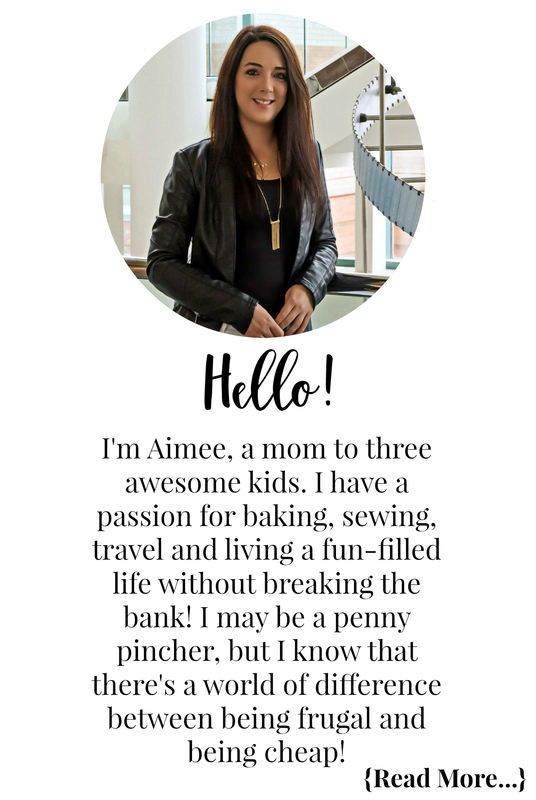 Brings making your own jewelry to a whole other level! This is such a fun product for kids. It will keep them occupied for hours. This looks so cool! It looks like a fun DIY project set that I might want to get it for my niece. Unique! This looks like something that I would have loved when I was a kid. My daughter would now probably like making some with me. 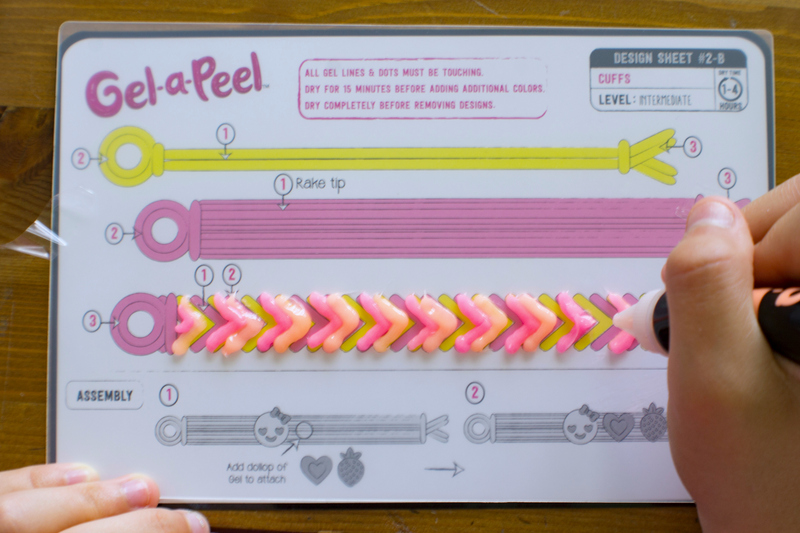 The Gel-a-Peel looks like a fun craft my daughters would love to try. They both love making crafts and wearing jewelry. Woah this is pretty cool! I love this awesome craft! Where were toys like this when we were kids?! Looks like such fun and my niece would love this so much! What a cool fun set! It would be a perfect gift for my niece! This kit is so incredibly cute and I love that it glows in the dark. When my daughter was younger she would have been all over this! That is all kinds of awesome! The nephew and I would have so much fun with this. I’ll keep an eye out for the kit so that it’s one more thing we can do over the summer. 😀 Thanks for the heads up! I’ve never heard of anything like this – what a fun and creative product for kids to create with. Oh my, 9 year old me would have LOVED this! I can’t wait until my daughter is a little older and able to do crafts like this. This looks so fun! And the necklaces and bracelets in the photos look really nice! Aww this is co cool even adult like me would really enjoy this Gel a- Peel . Great way for bonding as well with nieces. Oh my gosh, this is just so cute and unique. The grand kids would have a blast with this (and so would I). Awesome! What a fun way to make jewellery! This is so perfect for my little girl. She loves colorful arts and crafts during her spare time. Maybe I should try it too, it looks fun! This is a fun set. I am sure my nieces would love this. It is colorful and cute. These look so fun and unique! I love the headband idea. Thanks for sharing! What a neat little craft! My oldest would probably love to try this out.